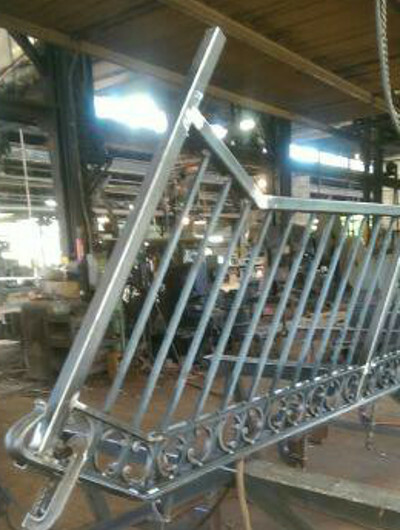 Welcome to the William Lang & Sons Iron Works Company Misc. 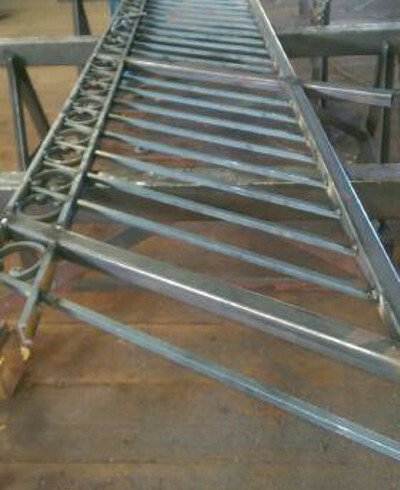 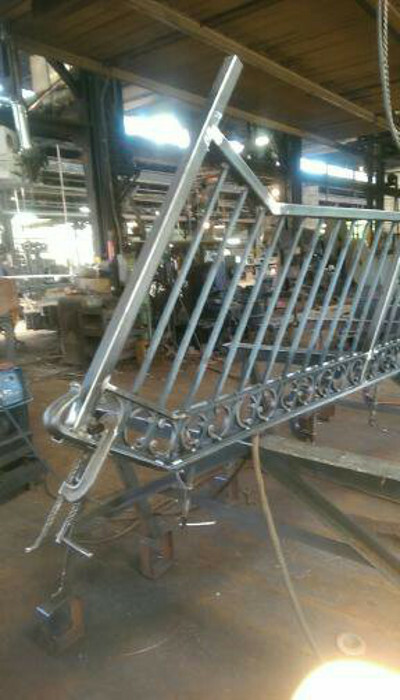 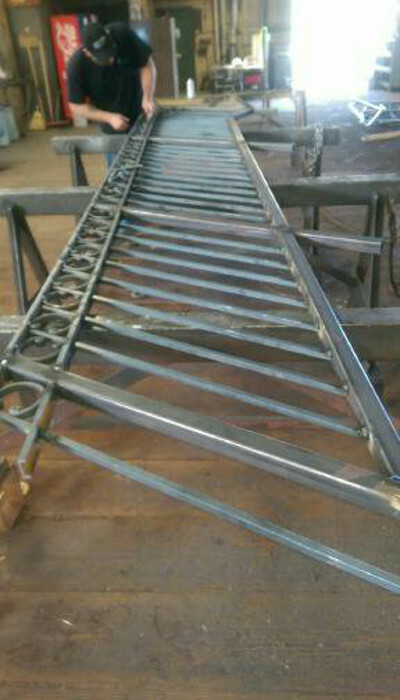 Steel Fabrication page. 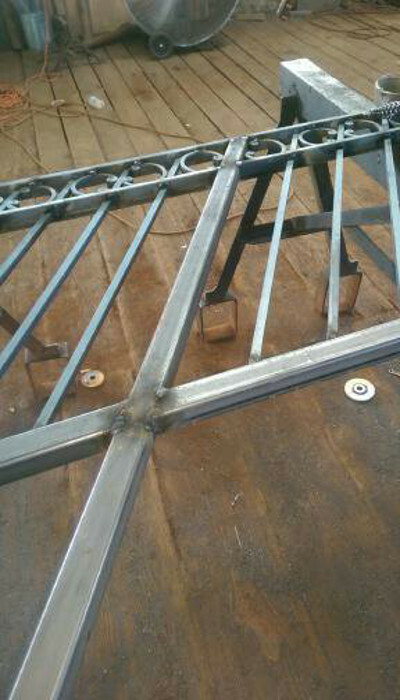 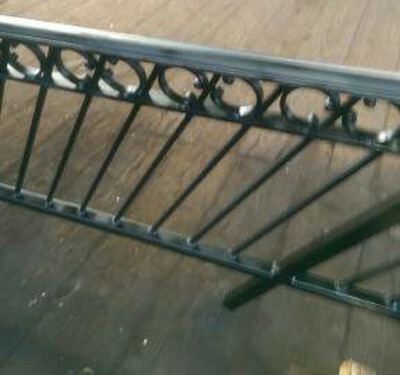 Please click on the images below to see examples of some of our work concerning miscellaneous steel.